WELCOME HOME-WOW THE PERFECT HOMEPLACE for your dream home! 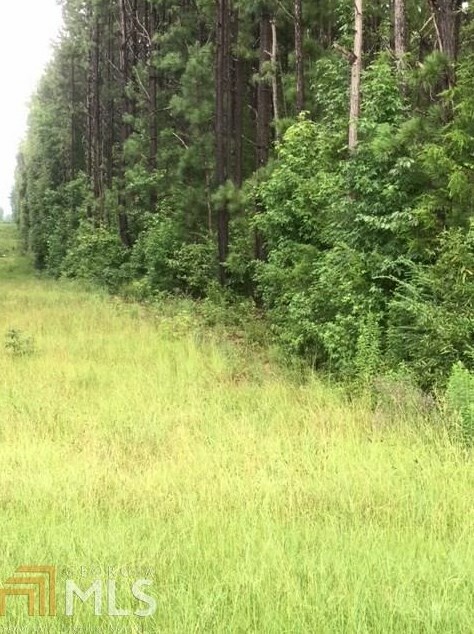 9.88 Acres of serenity in the country but conveniently located to I-75! 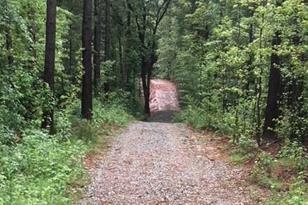 Seller has done a lot of the work for you: cleared the drive way, put in gravel and has a perc test. So, if you've been wanting the peacefulness of the country, nestled in nature to build your own home on, this is the place for you. Call today for survey! Driving Directions: I-75 South to Exit 201, (HWY 36) RIGHT the exit-Follow for about miles-RIGHT on High Falls Road-Go about 2 mile to LEFT on Bell Road and property will be on your RIGHT! WELCOME HOME! 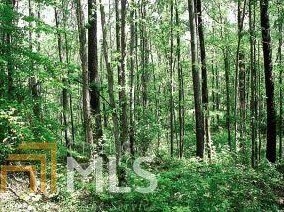 Bell Rd, Milner, GA 30257 (MLS# 8535147) is a Lots/Land property with a lot size of 9.88 acres. 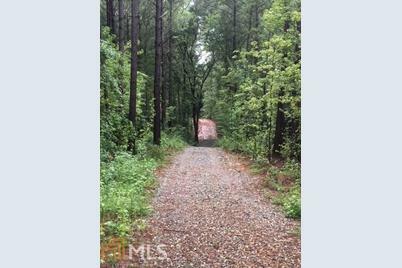 Bell Rd is currently listed for $64,500 and was received on March 01, 2019. 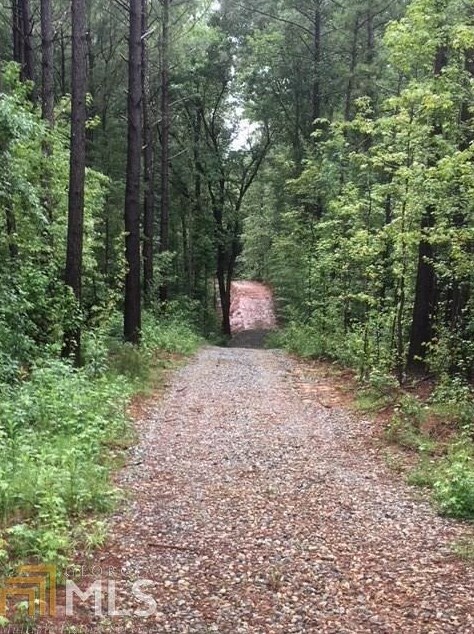 Want to learn more about Bell Rd? 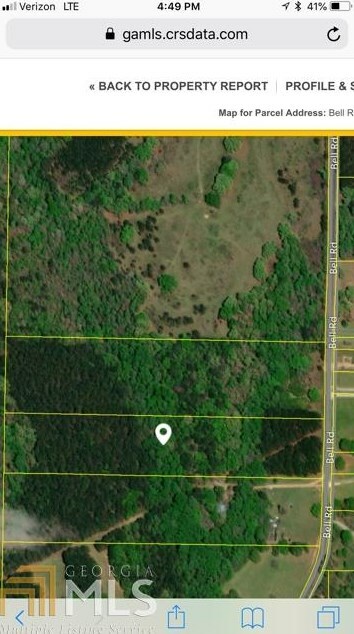 Do you have questions about finding other Lots/Land real estate for sale in Milner? You can browse all Milner real estate or contact a Coldwell Banker agent to request more information.